Listen to our conversation about green building. 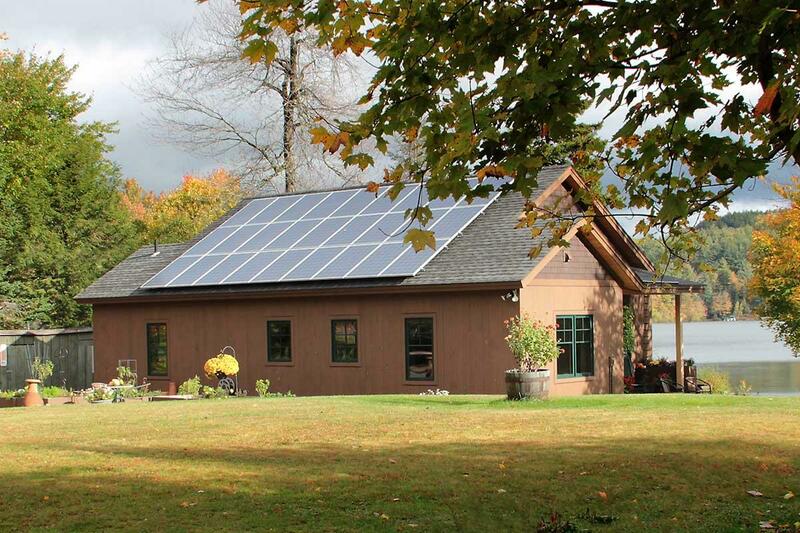 Maine has a tradition of using sustainable materials and energy-efficient measures in home construction and design. Now, more homeowners are looking for green design and more builders are incorporating environmentally conscious approaches. From mold and mildew to pesticides and radon—which occurs naturally at high levels in Maine—there are many threats to health and wellness inside our homes, schools and businesses. For better indoor air quality, the U.S. Department of Environmental Protection recommends turning over the air in a home every three hours. What other measures can homeowners take, and how does Maine compare to other places in terms of indoor air quality?